An exciting opportunity has arisen to recruit a part-time Project Manager and a part-time Community Radio Trainer. 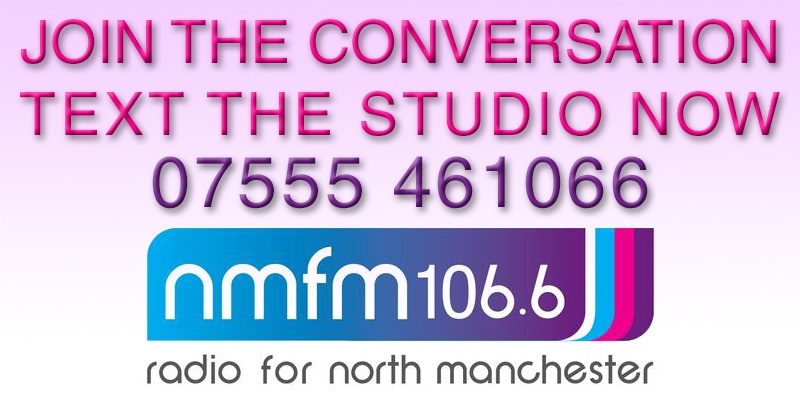 Applications by CV and covering letter by email to recruitment@northmanchester.fm or by post to Lou Armer, North Manchester FM, Manchester Communication Academy, Silchester Drive, Manchester, M40 8NT. The deadline for both posts is Friday 11th March at midday. Interviews for the Project Manager post will take place on Thursday 17th March. Interviews for the Community Radio Trainer post will take place on Friday 18th March. For further information contact Station Manager Lou Armer by email recruitment@northmanchester.fm or 0161 205 7600. 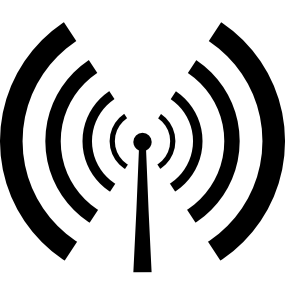 ← New women-only radio training course!